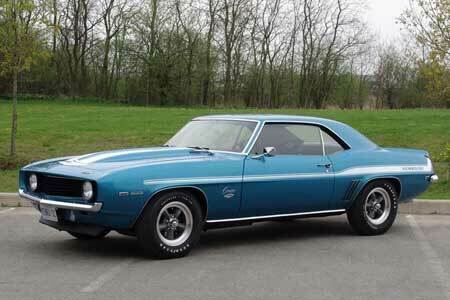 The Camaro was introduced by Chevrolet in 1967 to compete with Ford's Mustang. We hold a limited range of items to suit these vehicles including some panels. Please ask for parts.